Strategy | align5 | Philadelphia, Pa. The word “strategy” is perhaps one of the most over-used, yet least understood terms used in business. Indeed, those who benefit from complexity often shroud the term in mystery and give the impression that we must align ourselves with “oracle” who can help us discern the proper path for our companies. As we’ve shared in our blog many times, we have a bias toward simplicity over complexity whenever possible, and this is perhaps most important when considering the subject of strategy. We define strategy as a “great story told backward,” through which we envision the ideal outcome we want to create with our business and then work back from there – step by step – to put the pieces together to bring that vision to life. 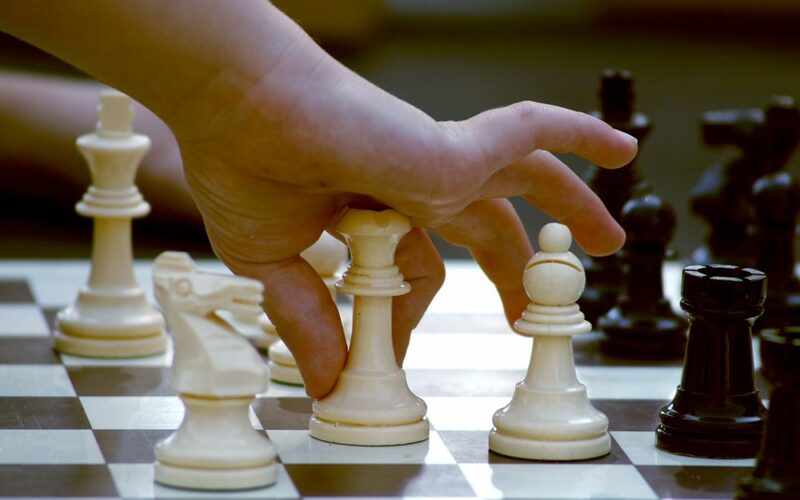 While “strategy” is overused yet frequently misunderstood, we also believe that if we, as entrepreneurs, get strategy right it can provide an incredible competitive advantage. As the leader of your company, your time is well spent envisioning in as much detail as possible all of the outcomes you want to achieve through your business, such as the people you want to work with, the customers you want to serve, the markets you want to thrive in, the lifestyle you want to live, and the difference you want to make in the lives of all those who help you get there. The competitive advantage comes from a crystal-clear vision of the remarkable experiences you will create for your people and your customers, and then bringing all the resources you can muster to ensure that you deliver those outcomes.